Auto Glass Company Seattle: How is Glass Made? Have you seen the movie, Sweet Home Alabama? Do you know that scene where he puts steel rods into the sandy beach during a lightning storm? The lightning strikes the steel rods and the sand beneath turns to glass. That is basically how glass is made; sand and heat. In a glass manufacturing plant, sand, limestone, and soda ash are mixed with glass of recycling centers and all are heated in a furnace. With the resulting molten glass, it can be poured into molds for bottles, glasses, or it can be poured to make sheets of glass for windows. An amazing property of glass is that it can be recycled over and over. 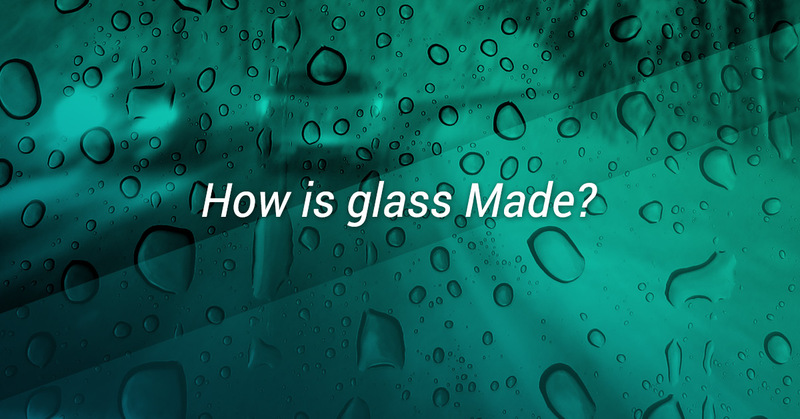 Now that you know glass is made, how are windshields made? 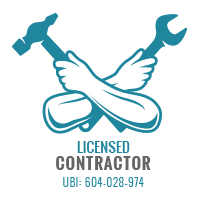 If you have any glass needs, from windshield repair or windshield replacement, to window replacement in your home, to glass tabletop repair in your business, Pro-Wide Glass can help you out. Contact us to schedule an appointment for windshield repair, it only takes 20-30 minutes per chip or crack. There are quite a few categories in the glass world, such as float glass, container glass, cut glass, fiberglass, and optical glass. Windshields are in the flat glass category. Windshields entered the world in 1905 when safety glass was invented, this is when the glass is tempered (heated and the cooled very quickly) making it hard and resistant to shattering. Today, windshields are made of laminated glass, two layers of glass with a plastic layer in the middle. In the furnace, the mixture of sand, limestone, and soda ash is floated on top of molten tin. The flat surface of the tin causes the glass to become flat and the extremely high temperatures of the furnace also clean the glass and clear it of any impurities. The glass is then cooled and cut to the correct size. The sheet of glass is then placed onto a form or a mold and the glass is reheated so it forms into the shape of the mold. This is when the tempering process takes place, heating the glass up to over 1500 degrees Fahrenheit and then cooled with blasts of cold air, or quenched. 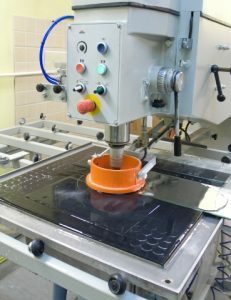 Tempering allows the glass to be extremely hard and the glass, when damaged, breaks into small pieces rather than into shards with sharp edges. Next comes the laminating phase. With a combination of both heat and pressure, two sheets of glass are bonded together with a layer of plastic in the middle. When laminated glass is broken, the glass is still bonded to the layer of tear resistant plastic so the broken sheet is still transparent. When the glass is ready to be installed in your windshield, plastic moldings are attached to the glass. An extensive quality control system takes place throughout the entire process including melting temperature, monitoring the furnace and automatic devices measure the dimensions, radius, and curvature of the windshield after it is formed. Safety glass in windshields must meet certain specifications for durability, impact resistance, and strength. As you can see, the process is quite intricate and glass is a fantastic material. The next time you get in your car, you may look through the windshield, but you’ll never think about glass in the same way. Just like the process of creating windshields, there are steps and quality control checks, Pro-Wide Glass will take the same care with your windshield repair or windshield replacement. Your safety is our number one priority and we will only give you the best quality products, whether it’s in your home, your car, or your business. Call Pro-Wide Glass today for quick and easy windshield replacement.